Pinterest is the latest hot, new social network. You would think everyone would be oversaturated with social networks, but this graphic-based platform has soared to an astonishingly high Alexa global page rank of 39 (16 in the United States, which produces 45% of its visitors) in just over two years since its Beta-version launch in March 2010. Pinterest may be new on the scene, but people have hopped aboard with enthusiasm. Pinterest is a graphics-sharing social network that introduces itself as a “virtual Pinboard”. You sign up on your PC and, if you have an iPhone, you can also download the Pinterest App from iTunes for your mobile, so you can continue sharing when out and about. 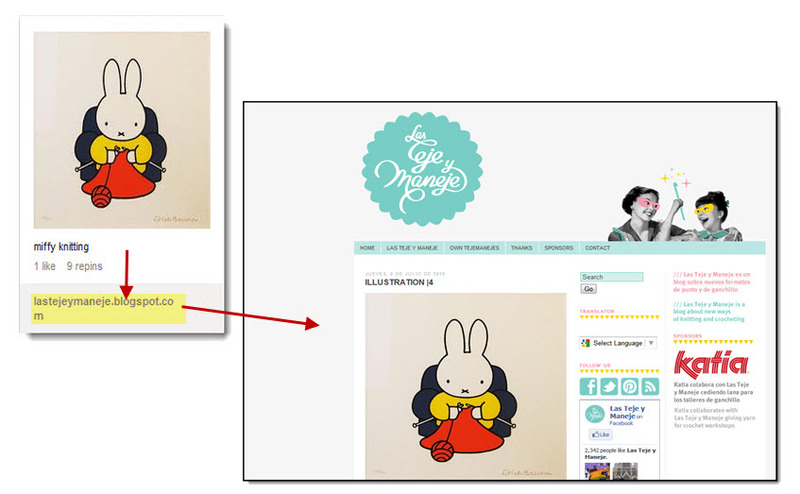 You are also able to see other peoples’ Pinboards… and they can, in turn, see yours. Pinterest is organized by categories, which makes it much easier to find graphics displays attuned to your particular interests, as well as organize yours. The one fact you need to know: Anyone can grab your images and use them commercially – and that has happened already. Pinterest is also about blatantly grabbing other people’s images from other websites and posting them on your own or friends’ Pinboards, which has actually caused some litigation. Pinterest’s response to this is to state in its terms and policies that you post at your own risk. According to stats analysis sites such as Alexa and Infographic, the Pinterest user base consists of 70% female users. This group also reveals a higher than average percentage of college-educated users, with most being between 25-34 years of age. Thus, if you are looking to attract clients to your Local Salon, using pictures of hairstyles will probably grab thier attention a lot qicker than the written word. For example, with the photo, above left, your keyword is “knitting”. So make sure the title of your photo contains that keyword. Take it one step further, and make sure the description also contains your keyword. There you have it. 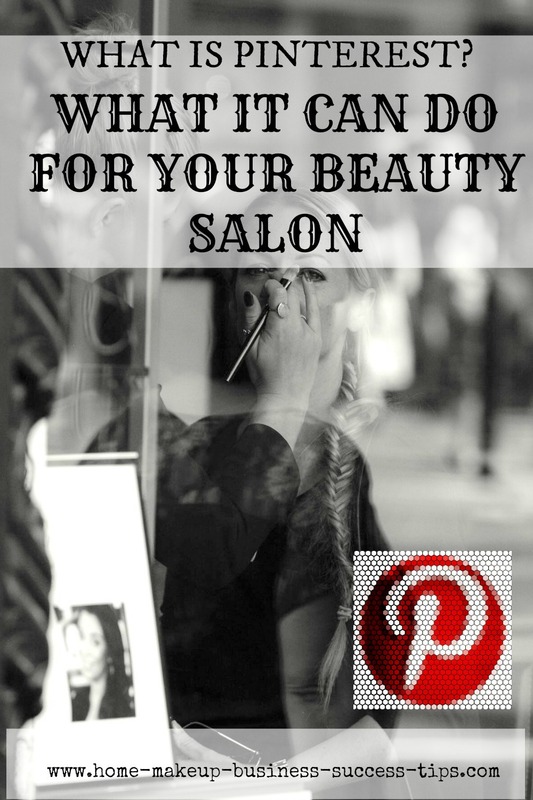 The very basics of getting started on Pinterest promoting your Beauty Salon. Give a try today, and see how it can bring new client's to your Salon. Have a Pinterest Local Salon Beauty Business Tip Success Story?